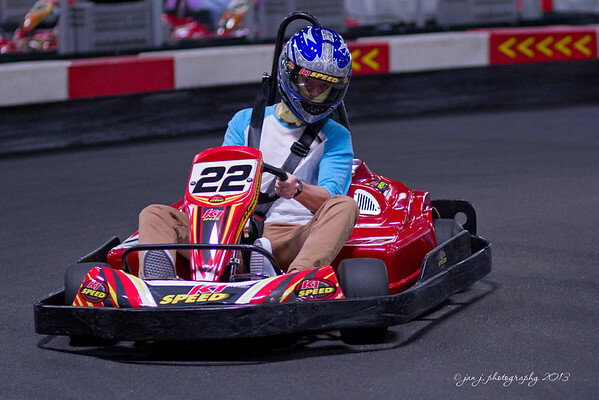 December 26 - David Johnson winning the 1st Annual Johnson Family Go-Kart Championship. Awesome!! Looks like great fun! The need for speed:)? This looks like a lot of fun! !